Clay Chandler is the Executive Director and Asia Editor for Fortune. From his base in Hong Kong, Clay oversees Fortune’s editorial operations throughout the region, including its Chinese-language edition, and regularly contributes features, commentary and news analysis to the English-language magazine and fortune.com. Clay edits the Sino-Saturday edition of Fortune’s popular CEO Daily newsletter, and writes a weekly column on Chinese technology for Data Sheet. He also leads Fortune’s Asia-based conferences, serving as chairman of Brainstorm Design (Singapore/May), co-chairman of the Fortune Global Sustainability Forum (Yunnan province/September), and co-chairman of the Fortune Global Technology Forum (Guangzhou/November). Clay returned to Fortune in 2017 following a six year stint at McKinsey & Company, where he led a series of high-profile research and publishing projects, and edited three best-selling essay collections aimed at “reimagining” the futures of South Korea, Japan and India. 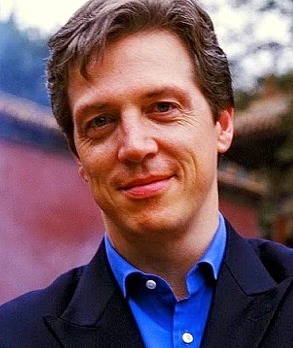 Clay Chandler previously served as Fortune’s Asia Editor from 2002 to 2008. Prior to this, Clay covered business, technology, and economic policy in the U.S. and Asia as a senior staff writer for the Wall Street Journal and the Washington Post. Those assignments have taken him to every major Asian economy. Clay has lived in Tokyo, Hong Kong, Shanghai and Beijing and speaks Japanese and Mandarin. He is a graduate of Harvard College. 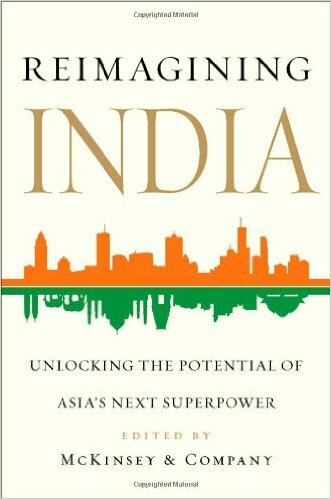 "Clay provides unique insights into the development of Asia's key economies, with emphasis on China, India and Japan, and is a valued speaker to anyone interested in understanding the opportunities and challenges of this region. Clay also offers thoughtful analysis of today’s leadership landscape, and imparts strategic advice for effective management across the board. As well as English, Clay speaks and reads Japanese fluently. " Reimagining India brings together leading thinkers from around the world to explore the challenges and opportunities faced by one of the most important and least understood nations on earth. India’s abundance of life—vibrant, chaotic, and tumultuous—has long been its foremost asset. The nation’s rising economy and burgeoning middle class have earned India a place alongside China as one of the world’s two indispensable emerging markets. At the same time, India’s tech-savvy entrepreneurs and rapidly globalizing firms are upending key sectors of the world econ­omy. But what is India’s true potential? And what can be done to unlock it? In Reimagining Japan, McKinsey & Company, the world’s top management consulting firm, asked more than 80 global leaders and experts to consider these questions. 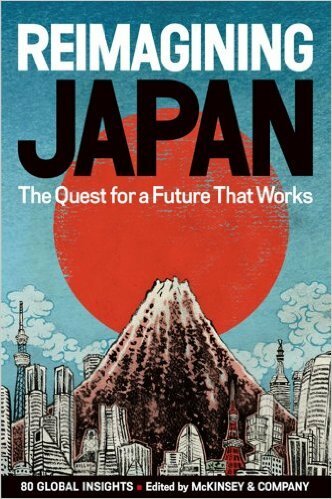 In essays brimming with insight, affection and occasional humor, the authors offer their assessments of Japan’s past, present and –most important — future.